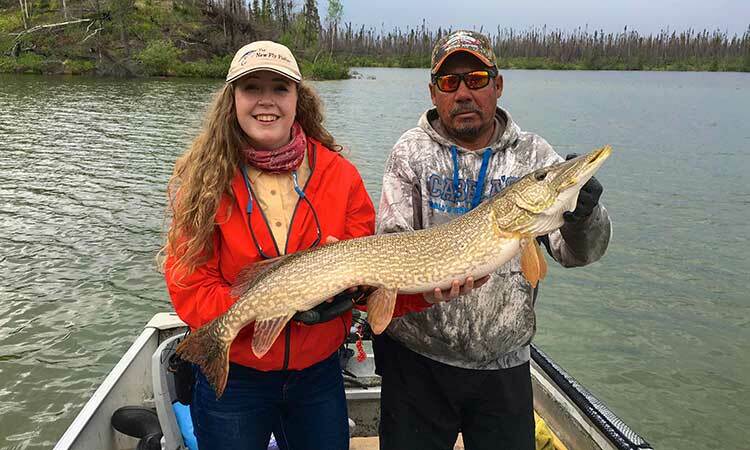 From monstrous Northern Pike to massive Brown and Rainbow Trout, Manitoba’s abundance of freshwater lakes makes it a prime destination for fishing. 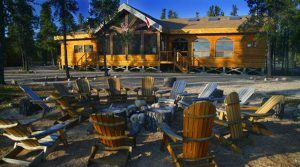 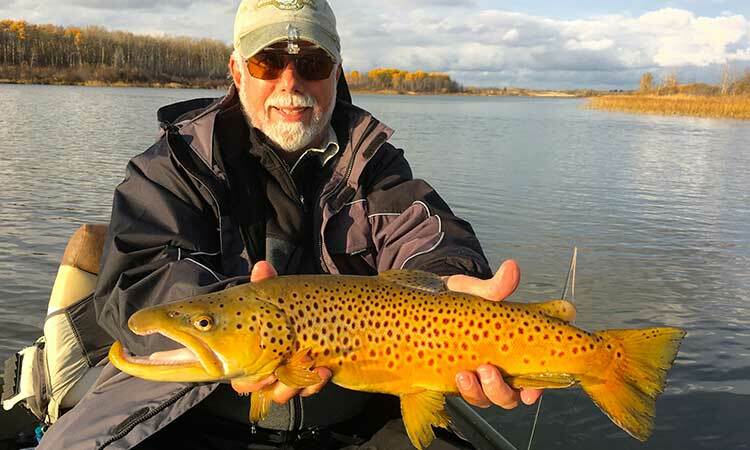 Whether it’s the deep, clear lakes and fast-running rivers of the Western region or the quiet wilderness of the East, a fishing trip to Manitoba is not likely to leave you disappointed. 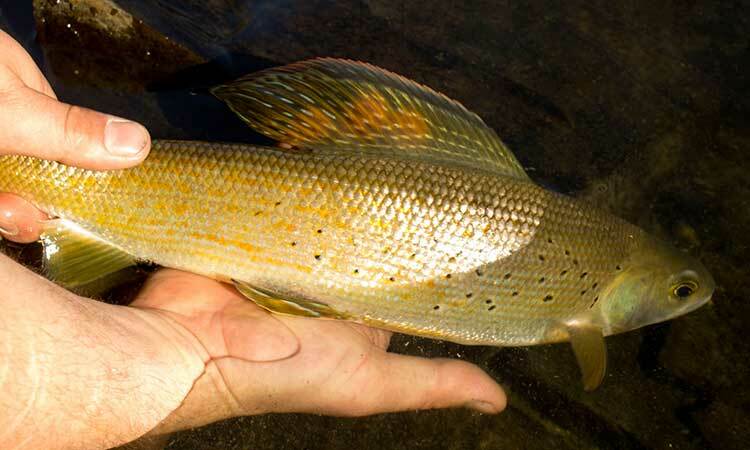 Fly Fish for massive pike, lake trout and grayling on the fly. 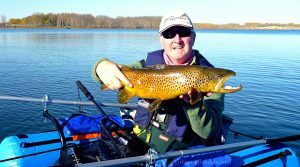 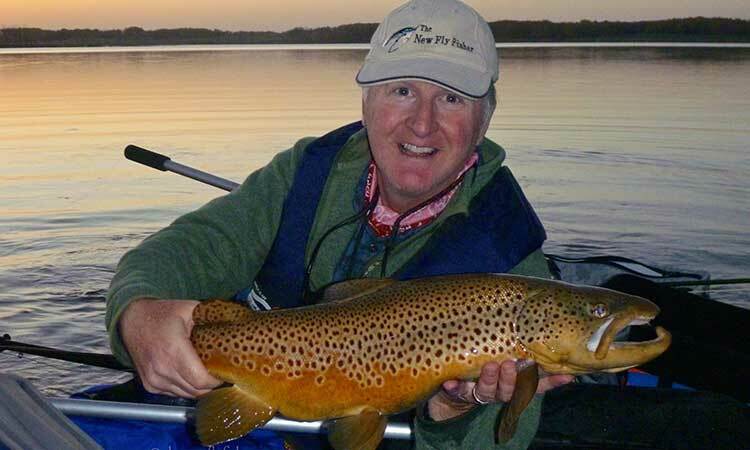 The Parklands region of western Manitoba is one of the finest Stillwater fishery for trout.